QA IS PARTYING ON SATURDAY! 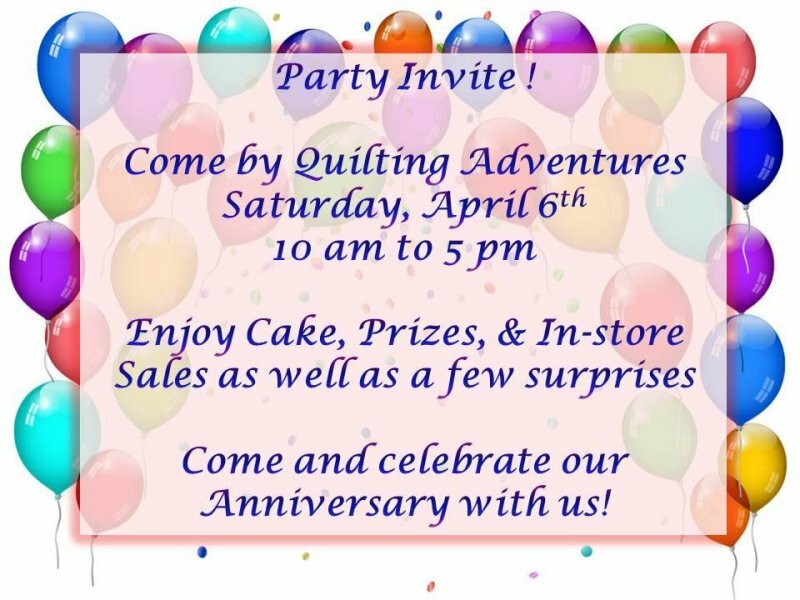 April 6th - Cake me! Sale me! Prize me!